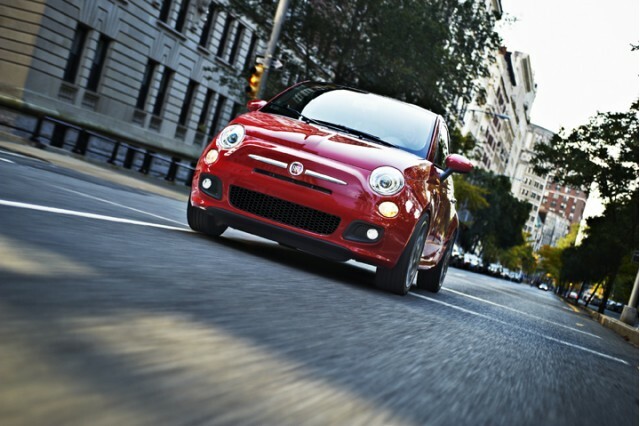 The Fiat 500 is so close that consumers can taste it. 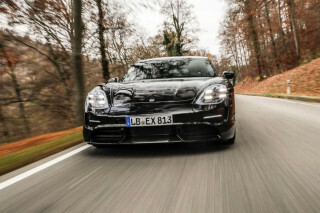 However, if you want to testdrive one before you drive it and you live in a five state region of the Denver Metro area, the chances are you haven’t been able to get near one of the handful of cars they have here on this side of the pond. For 2011 Denver Auto Show attendees that changes starting this Friday through Sunday at the Manufacturer Ride and Drive sign up booths on the street level of the Colorado Convention Center. The Fiat 500 has captured Europe with its throwback design and modern amenities. 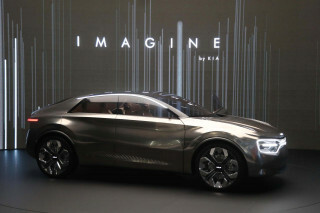 In the U.S., we expect to see the Pop, Sport and Lounge hit the market as the three standard model offerings. 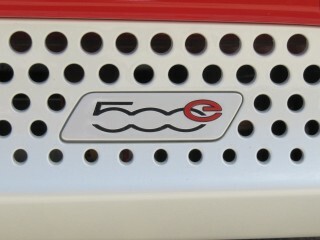 Later we should see the addition of the Fiat 500C, which is said to be coming to U.S. shores in the second quarter of 2012. The price range is also very competitive for the market, especially for those looking for a car the size of the MINI without actually owning a MINI. The Pop will set you back a base price 15,500, the Sport will cost you an additional $2k over the base and the Lounge will cost you some $4K over and above the base Pop model. 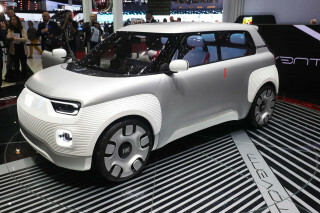 Find out more information on the 2011 Denver Auto Show by clicking here. Tickets to the show are $10 and given that the show is utilizing 500,000 square feet with almost all the cars shined up and ready to for consumers and aficionados alike to check them out.